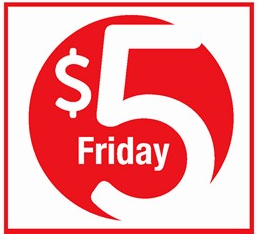 $5 Friday Deals at Safeway and Albertsons for 4/13! I don’t know about you, but Friday is my FAVORITE day of the week to head to Safeway and Albertsons! I always find something in the $5 Friday deals that I need, for a nice price! Here are the $5 Friday deals for 4/13 matched up with any available coupons to help you make the most of your money this week! Be sure to check out the rest of the Safeway and Albertsons coupon deals from the weekly ad matchups that you can get while you’re there! –Gourmet Beef or Turkey Burger Patties, $5.00/lb. Final Price: $4.00 – this works out to only $.17 per cheese stick! Final Price: $4.00 if Galbani brand is included! *There is a $1/1 coupon for these if you have some points saved up on Kellogg’s Family Rewards and some areas received a $.70/2 coupon in the 3/11 RP insert. Most areas of Washington and North Idaho did not get the coupon. *This works out to less than $.42 per cup. I love cheap healthy snacks for the kids! 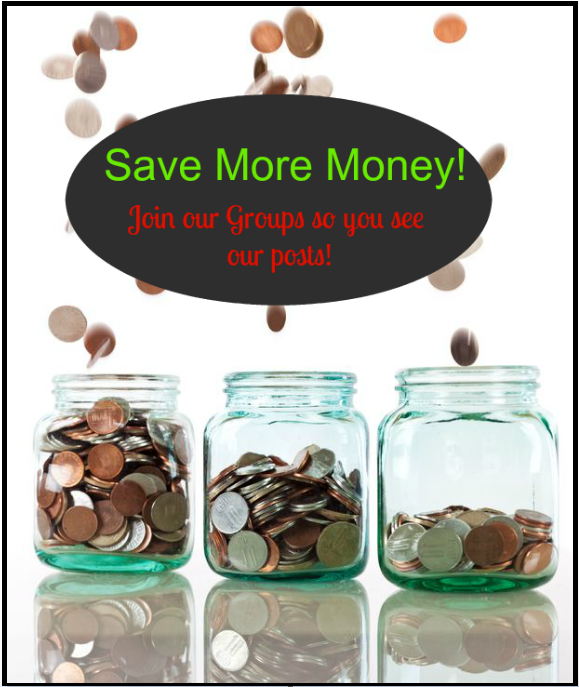 *This works out to only $.35 per pouch! *Some areas received a coupon for this in the 4/8 RedPlum (RP) insert so check to see if you have it! Previous article: Safeway and Albertsons NORTHWEST REGION Coupon Deals 4/11 – 4/17 + $5.00 Friday! Next article: Safeway and Albertsons Northwest Region Coupon Deals 4/18 – 4/24 + $5.00 Friday!